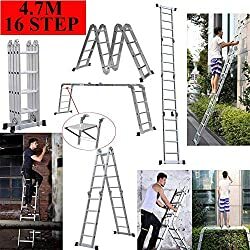 GABZ 4x4 Multi-Function 4.7m (15.5ft) Aluminum Trestle Ladder. 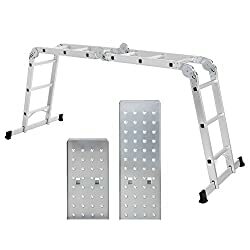 21835 products found in Multipurpose Ladder. 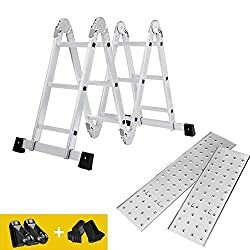 Your request for Multipurpose Ladder revealed a total of 621835 results.